Gavin Hood’s adaptation of Orson Scott Card’s ‘Ender’s Game‘ is everything I wanted it to be and more. I’ll admit, judging by the trailers to this film, I didn’t quite see how this would work, and I even thought it didn’t look the least bit good. But ten minutes into the film, I knew i was dead wrong. And not only wrong, but this might be one of my favorite films of the year, and might be one of the best sci-fi films ever made. I know, that’s a strong statement to make, but I stand by it. This visually stunning film, along with its great performances and story have created one hell of a fine film, that I sure hope will make enough money to warrant a sequel. Because after watching this two hour sci-fi opus, I wanted more…immediately. READ THE ENTIRE REVIEW BY CLICKING HERE!!! 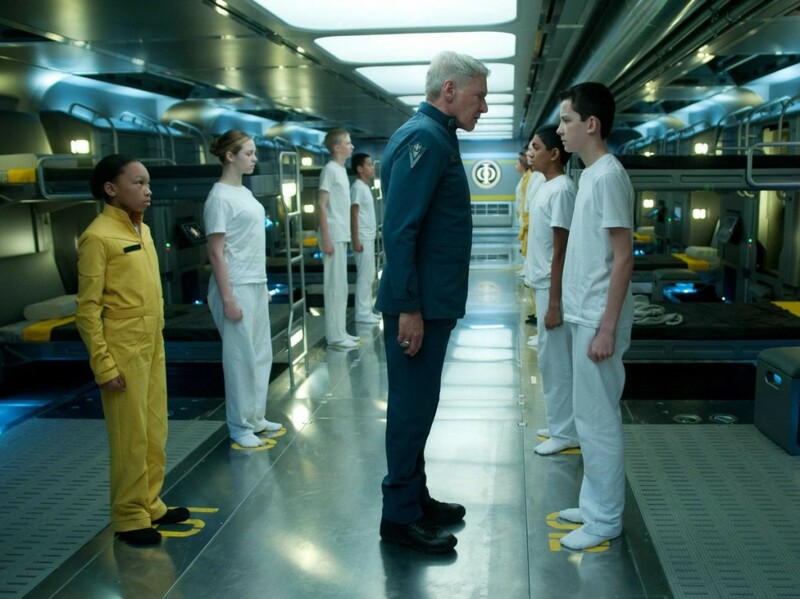 Check Out The Amazing New Trailer for ‘Ender’s Game’!!! This entry was posted on Friday, November 1st, 2013 at 12:15 am	and is filed under Film, News. You can follow any responses to this entry through the RSS 2.0 feed. You can skip to the end and leave a response. Pinging is currently not allowed. « Aaron Taylor-Johnson Closes Deal to Play Quicksilver in Marvel’s ‘Avengers: Age of Ultron’!! !